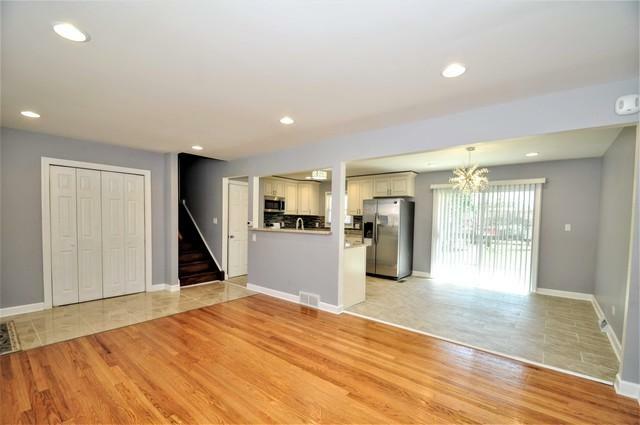 Beautiful Renovated Split-Level home. Featuring 3 bedrooms 2 bathrooms. There are many modern touches to this cozy home, all it needs is your personal touch! 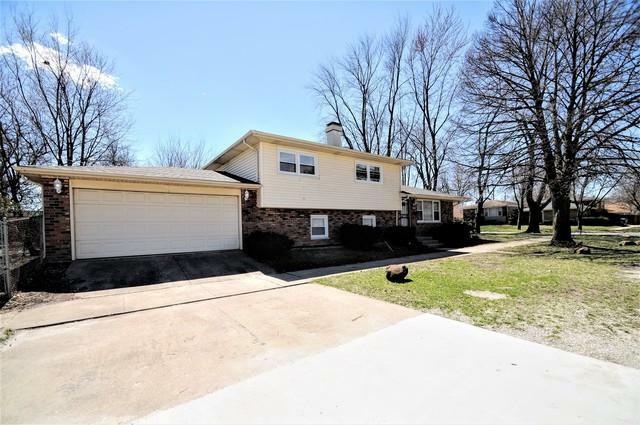 Recently updated, this home has a new roof, new windows, new flooring, new kitchen including brand new stainless steel appliances and granite counter top. Open concept kitchen and living area. 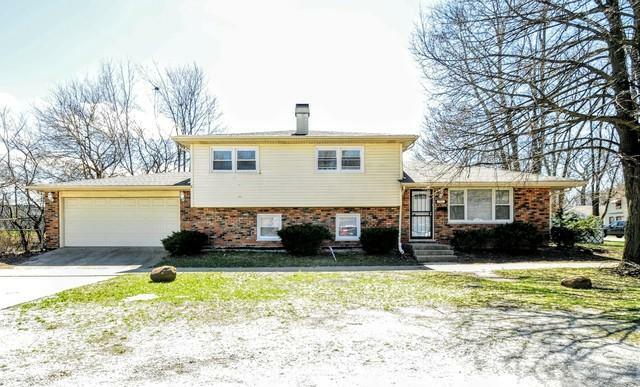 Beautifully updated bathrooms and spacious rooms throughout with a large yard. Other new features are new doors, fireplace, furnace and A/C unit. 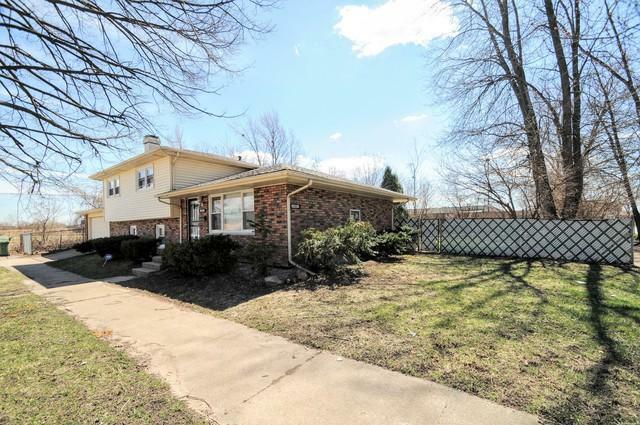 The opportunities are endless with this home. Make it yours and see for yourself! You wouldn't want to miss out! Listing provided courtesy of Chase Real Estate Llc.